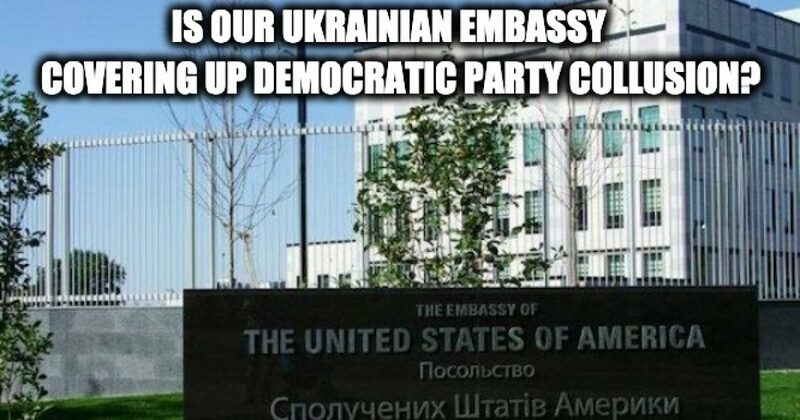 What is hard to understand is there have been reports of senior Ukraine officials trying to help Hillary win the election for two years, why hasn't the U.S. Ambassador granted the prosecutor a visa. Is Ambassador Yovanovitch part of the deep state? This all smells. Now that John Solomon has reported the cover-up, hopefully, there will be pressure for an investigation. But don't expect any help from the MSM. They will continue to protect everything Hillary Clinton ever did or said and will continue to trash, misreport or lie about everything President Trump does or says. I bought a pair of gucci shoes for my boyfriend at this online store. cheap authentic gucci shoesThe quality is very good, the style of sports shoes is very like, it is very worth buying, replica luxury gucci mens sneakers there are many famous designer brand replica gucci, we are sure that it has high quality and appearance.